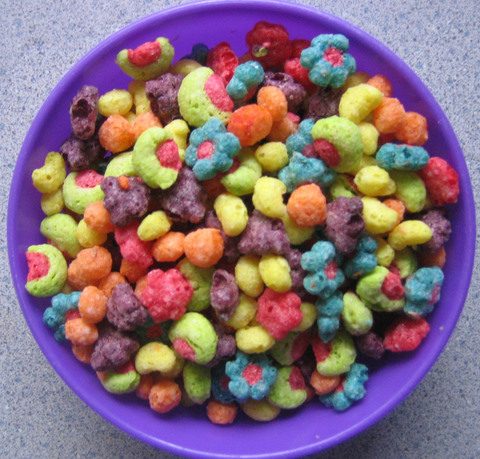 You may remember this if you were born or lived in the 90’s and really early 2000’s, but Trix Cereal was not always the sphere shape it is today. In the year 2006, they stopped producing fruit shaped trix, which might have a strong indicator as to why I stopped eating trix in 2006. A lot of people may not remember this change, but I do. These Wonder Balls, awesome balls of chocolate, were filled with smarty like candies that are shaped like Disney characters. Lots of people remember these and mourn their disappearance. 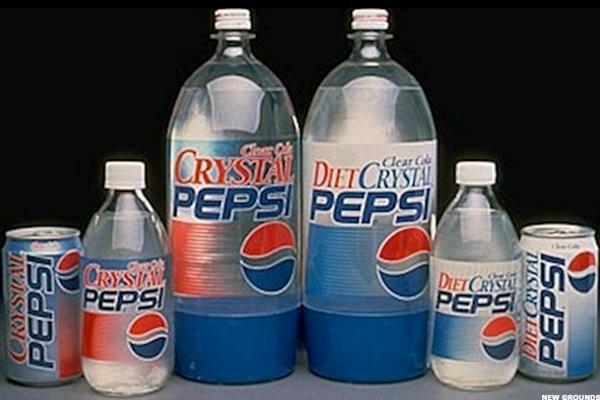 Crystal Pepsi is a drink that made a disappearance and is now making a return. You might remember this product if you were born in the 70’s. It’s just like your regular old Pepsi, but it’s clear like water. It tastes exactly the same as regular old Pepsi, so I’m not quite sure why everyone wants it to come back. Nevertheless, it’s making a come back. This one is more of a modern change, and I bet you didn’t even notice. Does anyone remember chicken fries from Burger King. You probably don’t because you were eating McDonald’s instead, but seriously, Burger King used to have chicken fingers. This one I never knew even existed and disappeared. Life Savers Holes are like doughnut holes, but with Life Savers. I don’t really see the point in these existing, but they did. This is one that I don’t particularly remember, but others do. They are known as Shark Bites. 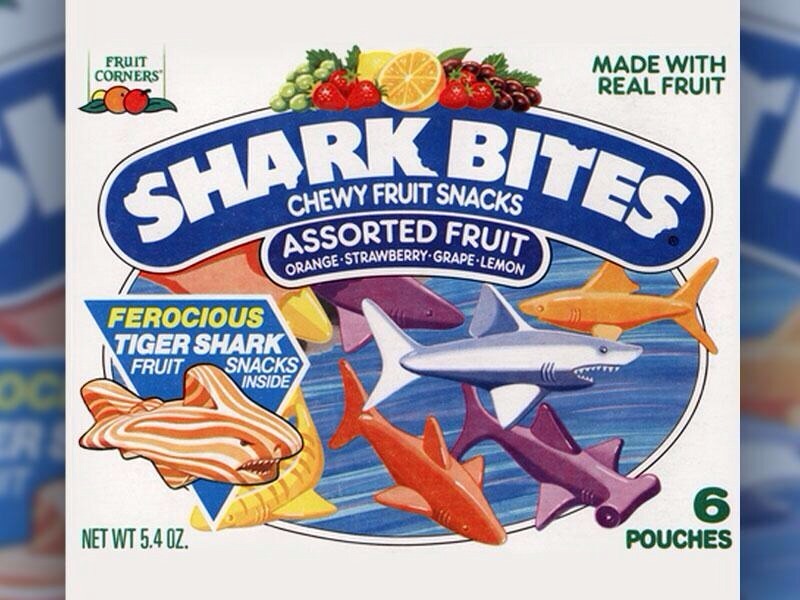 They were like fruit snacks, but shaped like sharks (take that mother nature). These are only a few of the items that have disappeared off the face of the Earth. Do you remember any items you ate or played with as a kid? I’d be interested to know. MTV used to have music videos… they are on YouTube now. Blue light specials at Walmart. Cruising Main Street in Joplin or the Carthage square. Pop rocks! Can still find these, but not everywhere! 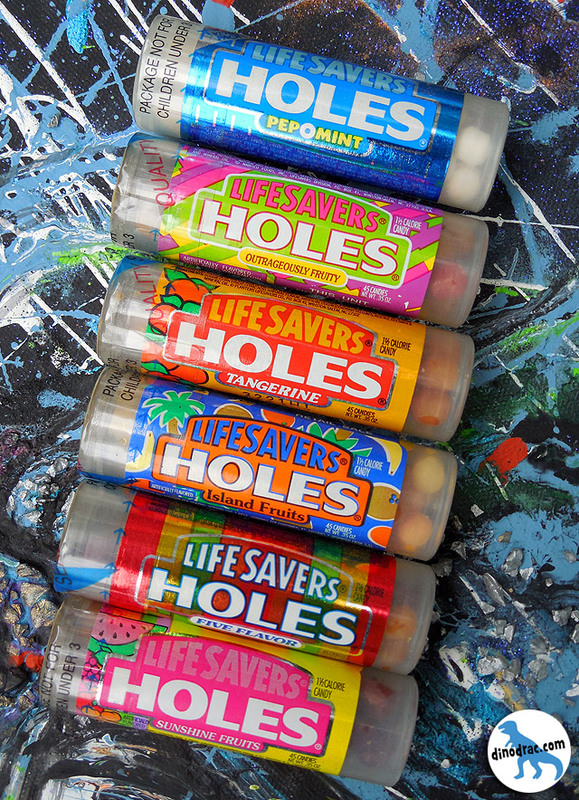 Lifesaver holes?!? And clear Pepsi!?! I would like to try the Pepsi.